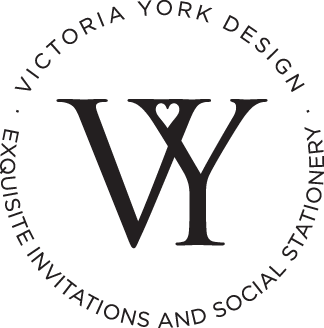 Victoria York Design is a premier luxury, full-service stationer based in Paradise Valley, Arizona. I specialize in telling your love story, generating fabulous first impressions, and creating guest excitement through the design of elegant wedding and event invitations. Coupled with her love of spoiling clients with personalized service and custom design, you will part with a truly one-of-a-kind experience.